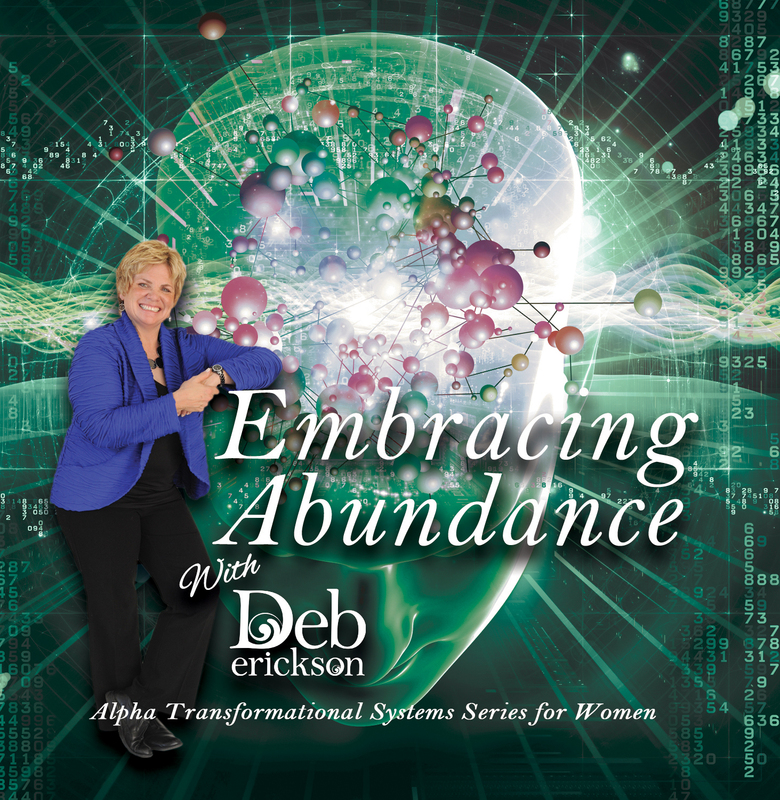 Embracing Abundance - ICAN Institute Inc. This process will help you move gracefully into the abundance you desire. 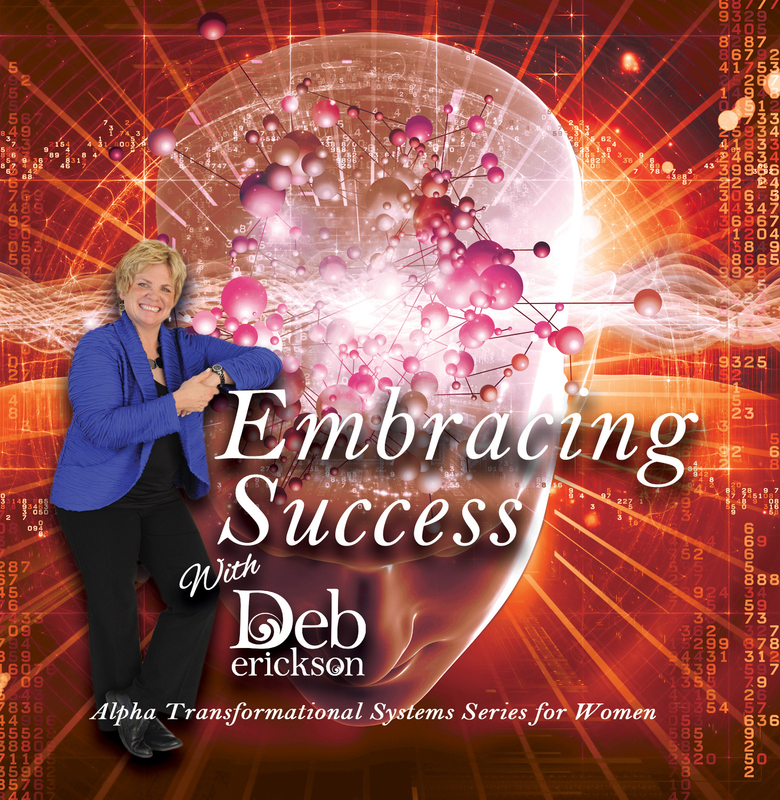 If you are looking to release unwanted debt, increase your financial flow, and create a feeling of more in your life, this recording has the affirmations you need to help get you there. Available in the digital download format. 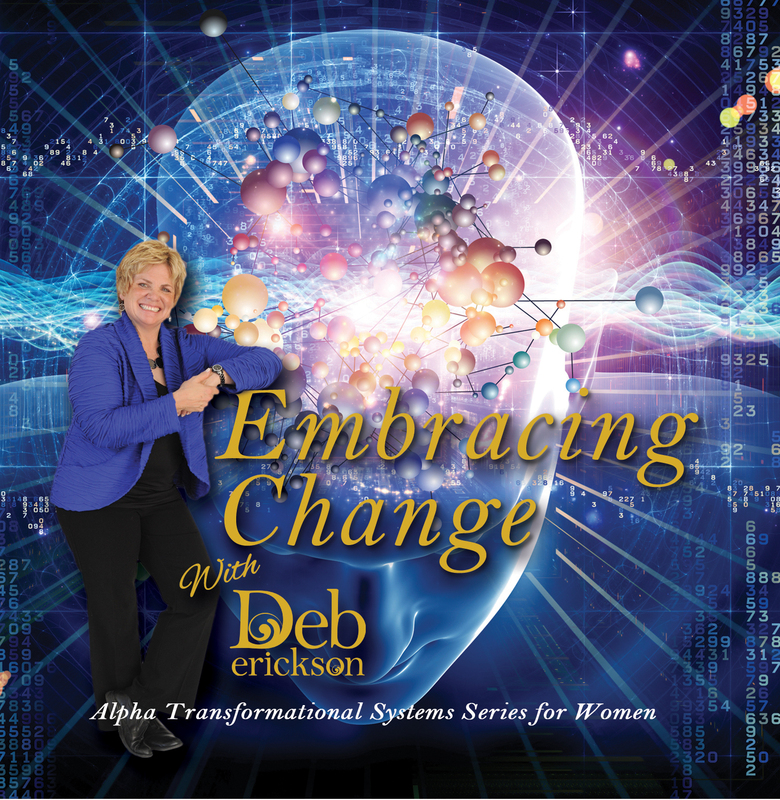 Welcome to the Alpha Transformational System created and delivered by Master Neuro Coach, Deb Erickson. 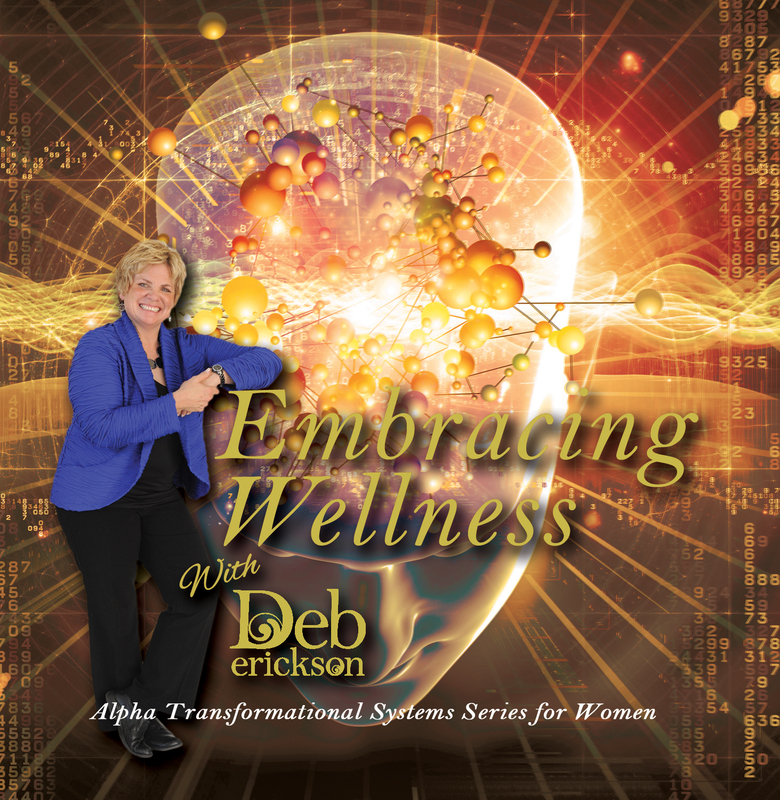 Once you understand the mechanisms of the mind that keep you stuck in negative patterns and self-sabotaging behavior, you can choose to change using these tools to help transform your life. The Morning Wake-Up track can be used each morning to set the tone for your day. Listen to it upon awakening, before your feet hit the ground and feel the power of setting your intention. The Power-Up Affirmations track can be used anytime you need to refocus your energy and feel the surge that these powerful I AM statements provide. Feel the beat of the music and the power of the words to get an internal boost. This track should be used as your meditation or bedtime retraining session. Feel free to fall asleep to it every night as the YOU ARE statements reaffirm your power and value. It is suggested that you listen to it at least once in a fully awakened state so you can hear the suggestions being made to your subconscious mind.